A number of websites run by Hockey enthusiast Diljit Singh Bahra, highlights the contribution of Sikhs in the Hockey world. Sikhs in Hockey (www.sikhsinhockey.com) was set up in 2013 to highlight the achievements of Sikhs in the sport of hockey worldwide. In 2007, I set up a website Sikh Hockey Olympians (www.sikhhockeyolympians.com) which features every Sikh who has played hockey at Olympic Games. Sikhs have played at every Olympic Games since 1928, representing Canada, Great Britain, Hong Kong, India, Kenya, Malaysia, Singapore, Tanzania and Uganda. 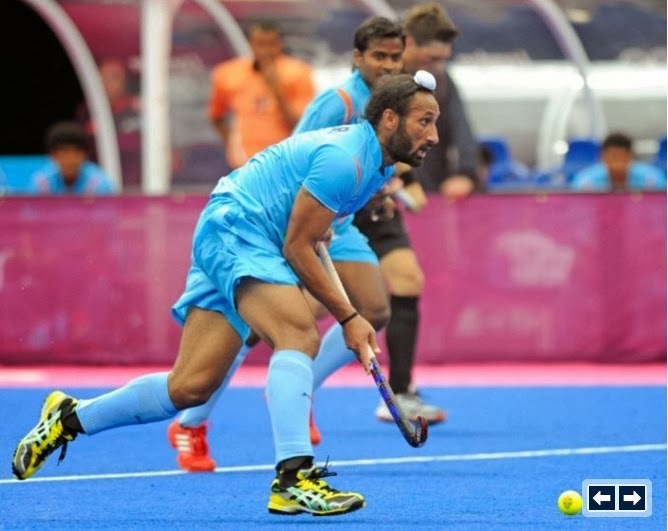 This website has details of every Sikh who has played hockey at Olympic Games and includes detailed records of all matches played in country order. However, I found that hockey was played by Sikhs in many other countries who did not compete in hockey at Olympic Games, hence the need for this new website. My research so far shows that in addition to the nine countries where Sikhs have played at Olympic Games, Sikhs have also represented Australia, England, Fiji, Indonesia, Malawi, USA, Wales, Zambia and Zanzibar at International level. 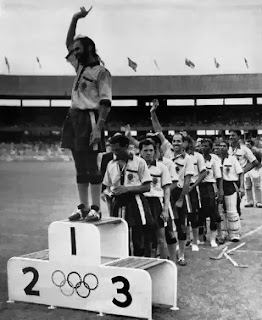 1956 Melbourne Olympics: Balbir Singh, first Sikh to captain India. The aim of this website is to explore all the countries in the world where Sikhs play Club hockey and to this end I would welcome Club Team photos from all parts of the world for inclusion on the website. 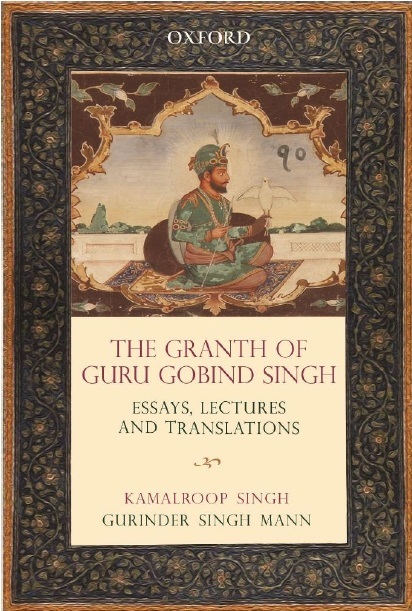 The other aim is to record details of Sikhs who have played or officiated at international level.